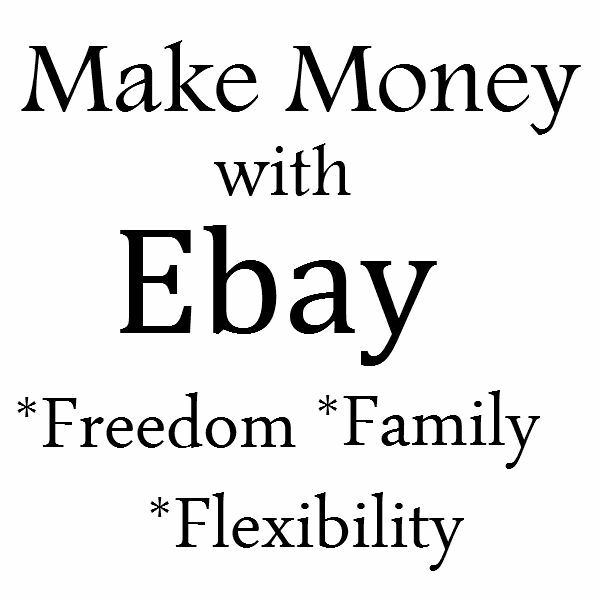 As a stay at home mom, I am always looking for ways to earn extra money. There are many different businesses you can do to make money. If you are interested in a work from home business it is important to find something that you like and enjoy. Below I am going to list some business I do. Why do I have so many? Well, I am a firm believer in multiple streams of income. Some take off better than others and some fit different types of people. Some take more effort and some take more money. It all depends on what you are interested in and how much money you can invest. If you like to shop at thrift stores or the clearance isle at retail stores, this is a good option for you. You can just clean out your closet and make a few bucks for your next shopping trip or you can do a full time business. If you do choose to make it a business pick a niche you enjoy. Something you no about or want to learn about and by and sell it. I personally like to buy and sell adult clothing. I go to thrift and buy clothes for a couple dollars and sell for a profit. The money you make can vary alot depending on brands and such, but I make enough that it is worth it to me. Some people look for antiques, some go for toys, some do just t-shirts or just jeans. It all depends on you. You can check my store out here to get an idea. 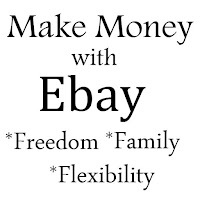 There are also other sites you can sell on other than ebay. Here are a few I use also: Mercari, Poshmark, Etsy and Vinted. You can list on one or all. While I am not a big fan of MLM's there a couple I would recommend joining. Before I go on there is one important thing to remember. Do not be that person who everybody runs from because you always have a new business opportunity for them. lol.. The reason I recommend the one's I do, is because they help people with there health and well being. I don't feel like I am just trying to get someone to buy something, I feel like I am actually selling them something that will benefit them. And that's what makes it easy to sell. 1. 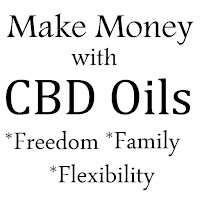 Because the product (cbd oil) has been around for a while, but not that many people know about it or know the benefits. So far, the biggest testimony is how it helps you sleep better and deeper which most of us could use. Other testimonies say it has helped with fibromyalsia, seizures and the list goes on. 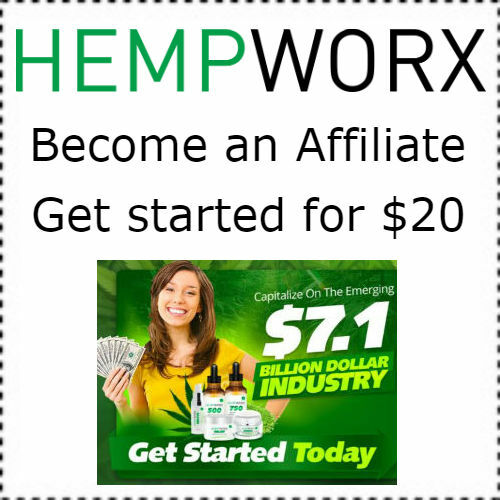 The great thing about hempworx business is you can become an affiliate and get your own website to send people to for $20. I could go on about it but you can learn more about the product here and more about the business here. 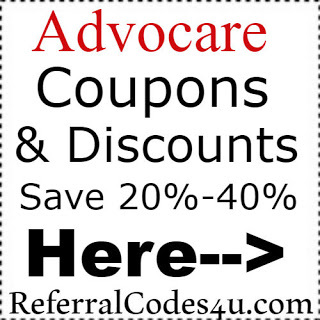 Advocare- I have been apart of advocare for almost 20 years now. Energy drinks, vitamins, skin care, weight loss products and more. Advocare has become quite popular over the years and endorsed by many elite athletes. If there is one product that stand out to me to share, it is SPARK. I have used spark for years and years. When it first came out I have to say it was not to tasty, but now it taste great and there are many flavors to choose from. Spark is a energy drink it has become a go to for all my family and friends unfortunately they usually use mine. (get your own) lol..
Click here to learn more about the products and how to get 20% off or here to learn more about the business. Paparazzi Jewelry- If you are into bling maybe Paparazzi Accessories is for you. The great thing about this business is it is super easy! Everything is $5. And the products are lead and nickel free. You can carry this business with you wherever you go! This one I do not personally do but my husband has. If you have not heard of Uber, it is basically a person to person taxi service. You sign up download the app, pass the background check and become a driver. The best part about Uber is you decide when and where you want to work. When you are ready to work turn on the app and it will connect you with someone who needs a ride. The payment is automatically taken out on the app and paid to you through the app, so you don't have to worry about them not paying you. 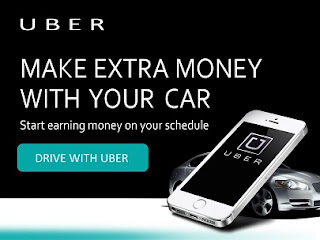 Another great thing about Uber is they will give you a bonus if you are a first time uberer. Bonuses vary on how much uber drivers are needed in your area. It should let you know upon sign up how much your bonus will be once you complete the amount of drives they tell you. 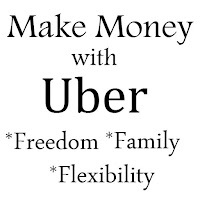 If you are interested in uber join here and see your bonus.. This is one of the easiest ways to earn some extra income. Referring your friends to apps and sites that you use. they save money and there is usually an insensitive bonus. Below are some great sites and apps and are completely free. 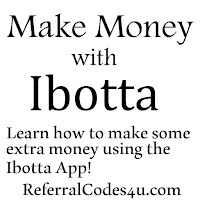 Ibotta is an app that gives you cashback for grocery and retail purchases. It is easy to use to. Just pick your offer, shop and submit your receipt. Plus get a $10 sign up bonus when they enter your referral code and do one offer within the first two weeks. Join here and your $10 bonus. Travelwithcashback- This is a site that offers cashback for hotels, rental cars, vacation packages and flights and best of all it's completely free. Send your friend your referral link and they book their vacation to get cashback. Learn more here..
Ebates is another site that give you cashback for shopping. By in-store or online at 1,000's of stores to earn cashback plus get coupons to go with it. Plus you and your friend get $10 when they sign up through your link and make a purchase to earn cashback. Learn more..